Hello everyone! I'm so excited today to be joining up with my friend and fellow blogger-- Kim Solis from Elementary Antics! You can grab this little freebie right here! 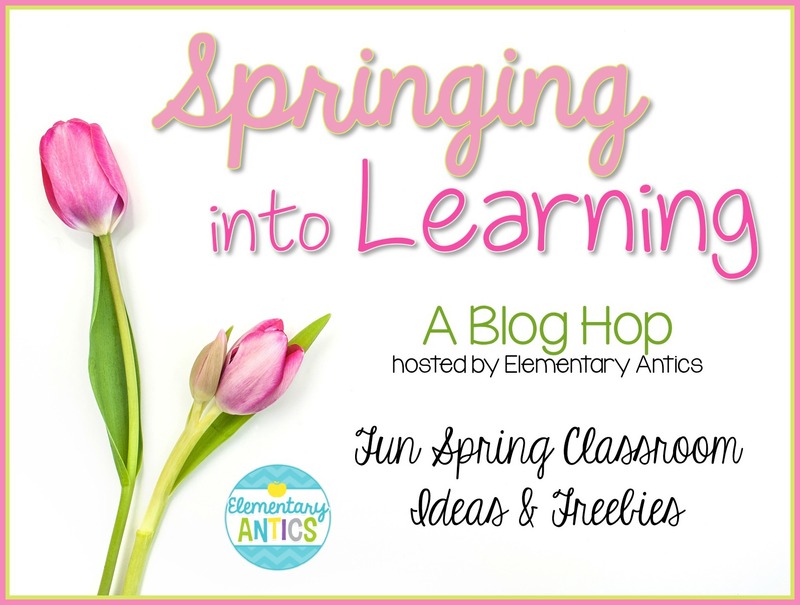 Lastly, before you hop on, I thought it'd be fun to have a giveaway for my Spring NO PREP math (3rd grade)! 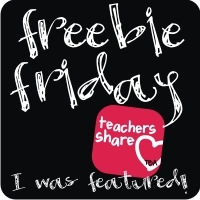 Use the rafflecopter below to try and win a copy! Thanks for stopping by-- I hope you have a blessed week! Click below to keep hopping! 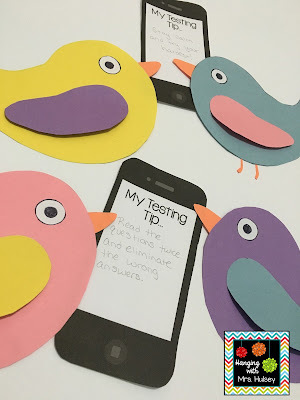 I like this idea of how you used the birds to tweet ideas for testing tips. We use wise owls to give advise or tips for writing. I love the test taking tips. 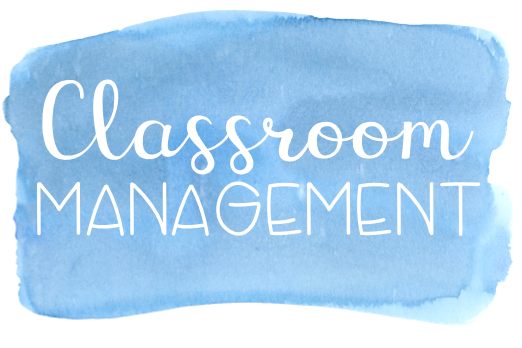 I think the kids would be more likely to learn from and attend to their peers' suggestions rather than mine! Thanks! 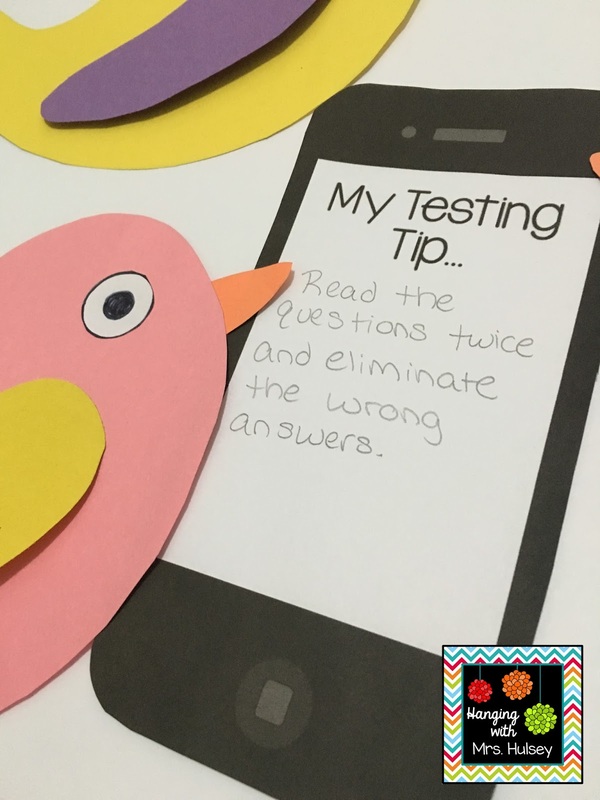 Great idea with the tweeting testing tips! And you make clip art too- amazing! 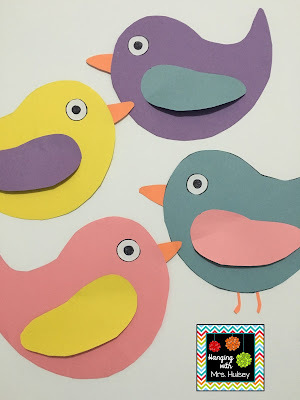 The birds are adorable! We love to create flowers in the class! 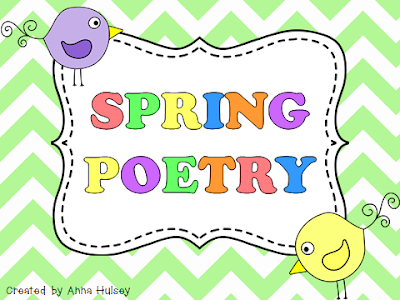 We love to write poems about Spring -acrostics, cinquains, etc. Thanks for the generous giveaway opportunity! The test taking idea is so cute!! I also love your graphics! 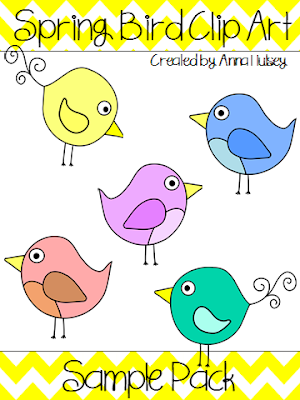 What cute little birdies! I am loving this blog hop!!! I am your newest follower and can't wait to read future posts! I love doing poetry about spring. 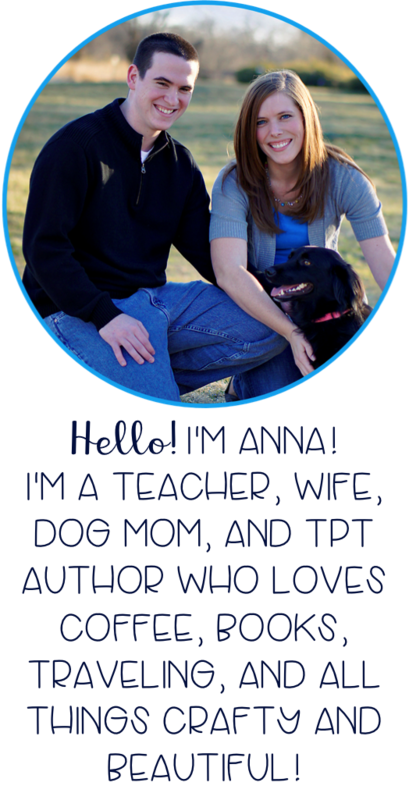 I like teaching poetry in the spring.